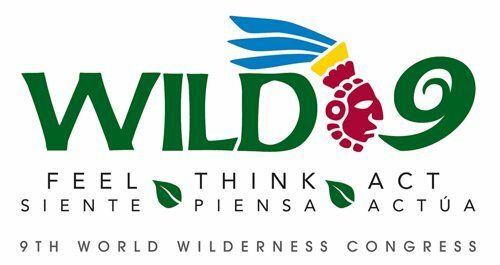 The Message from Merida (El Mensaje de Merida): An international call to action with specific policy guidelines to integrate wilderness and biodiversity conservation into global climate change strategy. Delivered to Copenhagen with 85 organizational co-signers and still growing. Announcements by the Government of Mexico on wilderness & water. Launch of WILD’s “Nature Needs Half”™ vision – working with world-wide partners to protect at least half of the planet, land and sea, in an inter-connected way. 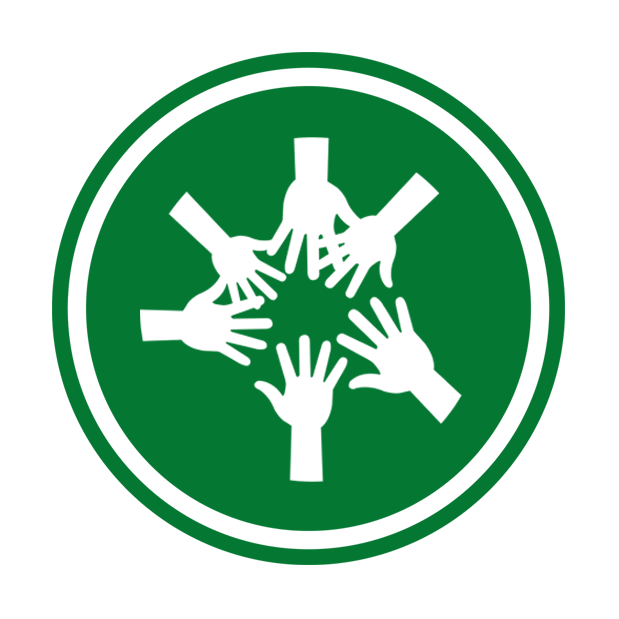 WILD9 is a project of the WILD Foundation, Unidos para la Conservacion, and many collaborating organizations, institutions and government agencies from Latin America and around the world. New directions in wilderness stewardship. Included are papers that address wildland issues in Afghanistan, Antarctica, Canada, Czech Republic, El Salvador, the Gambia, Germany, Honduras, India, Lesotho, Mexico, Namibia, the Netherlands, New Zealand, Nigeria, Philippines, Puerto Rico, Russia, South Africa, Taiwan, Trinidad and Tobago, Uganda, and the United States.